James Rubart and Free Books! What if you woke up one morning and the dark parts of yourself were gone? 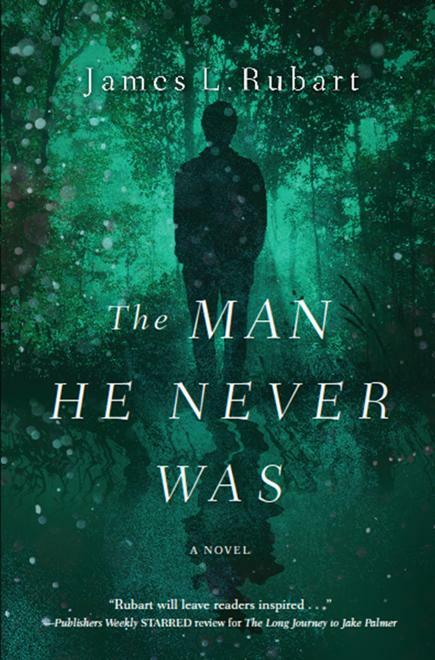 And now let's chat with novelist James L. Rubart, author of the psychological thriller (with a Christian supernatural element--or supernatural suspense), The Man He Never Was (HarperCollins Christian Publishing, February 2018). James L. Rubart is 28 years old, but lives trapped inside an older man's body. He thinks he's still young enough to water ski and dirt bike with his two grown sons, and loves to send readers on journeys they'll remember months after they finish his stories. 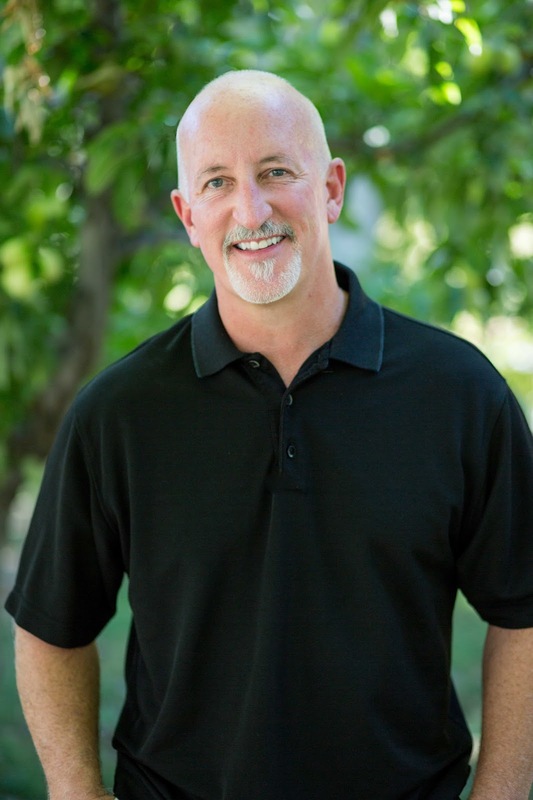 He's the best-selling, Christy BOOK of the YEAR, CAROL, INSPY and RT Book Reviews award-winning author of nine novels, a speaker, branding expert, co-host of the Novel Marketing podcast, and co-founder of the Rubart Writing Academy. He lives with his amazing wife on a small lake in Washington. May I interject here that many of us suspect Jim truly is 28 years old. He's not joking about the sports in which he engages. He's always been energy personified, and that spills over into his imaginative story ideas. Jim, please tell us one random thing we might not know about you. A 20,000 pound, 130 foot tree crashed through our home in 2014, almost killing my wife and youngest son, but it led to a profound working of God in our lives, as well as the chance to live next door to Viggo Mortenson (Aragorn from Lord of the Rings) for three months in a hotel while he was filming a movie, and our home was being rebuilt. In case you’re curious, Viggo is a wonderful person. Where can I sign up for the near-death-meet-Viggo experience, please? Tell us a bit more about the plot of The Man He Never Was. Toren Daniels vanished eight months back, and his wife and kids have moved on—with more than a little relief. Toren was a good man, but carried a raging temper that often exploded without warning. So when he shows up on their doorstep with no notice, they’re shocked to see him alive. But more shocked to see he’s changed. Radically. His anger is gone. He’s oddly patient. Kind. Fun. The man he always wanted to be. Toren has no clue where he’s been, but knows he’s been utterly transformed. He focuses on three things: Finding out where he’s been. Finding out how it happened. And winning back his family. But then shards of his old self start to rise up from deep inside—the man kicked out of the NFL for his fury—and Toren must face the supreme battle of his life. In this fresh take on the classic Dr. Jekyll and Mr. Hyde story, James L. Rubart explores the war between good and evil within each of us—and one man’s only chance to overcome the greatest divide of the soul. You see what I mean, readers? How cool is that story premise? My book club read Dr. Jekyll and Mr. Hyde this past year, and we saw so many Christian elements featured in the doctor's struggle. What is it about Toren that will make your readers care about him? He’s you. He’s me. He’s anyone that has said—as Paul famously said in Romans 7—“I do the thing I hate.” So I think readers will care because they’ll see themselves in Toren, and maybe in his wife Sloane as well, who has to deal with the dark parts of Toren. Share with us a quote you like from a book other than yours. Why do you like the quote? We live in an age of blaming everything and everyone around us, instead of acknowledging that we have choice, in every moment. Choice how to view our circumstances, choice on what kind of attitude to have, choice how we spend our time. We get to decide. I liked being reminded of that. I agree, and so much of that choice needs to be considered before circumstances call for action. The more we consider what we believe, the more prepared we are when choices have to be made. My son bought me East of Eden for Christmas. Not a novel I would have ever picked up on my own, but I read it to honor him and am so glad I did. The sentence structure in places is beautiful. The insight into the human condition is brilliant. Great writer. East of Eden was one of the first "literary" novels I ever read. It hooked me on the classics. I’m working on a new novel called, The Pages of Her Life, a story of a woman who finds a journal on the side of road that takes her life places she couldn’t have imagined. And I just wrapped up recording the audio version of The Man He Never Was—quite fun to do all the character’s voices and voice the book the way I heard it in my head when I wrote it. What’s the best movie you’ve seen in the past six months? Should my wife and I watch it? Thank you, Jim, for visiting and telling us about yourself and your book. Readers, Jim has offered to give away a signed copy of his novel. To enter, leave a comment and your email below in answer to Jim's question, above. "Please enter me" won't get you entered. Remember that subscribers are entered an additional time in each drawing. The drawing is done by email, so leave your email address, like so: trish[at]trishperry[dot]com. Many commenters are left out of the drawing because they forget to include a way for me to notify them of their win (their email). Susan Meissner and Free Books! Just before the Spanish Flu pandemic of 1918 descends on the known world, a tobacco farmer becomes partner and heir to his uncle’s funeral home and he moves his family from the peaceful Pennsylvania countryside to Philadelphia, one of the hardest hit American cities. 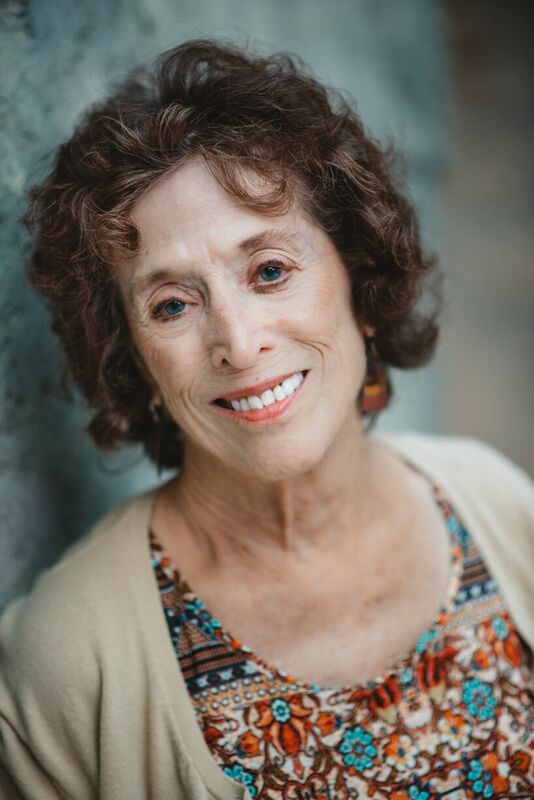 And now let's chat with novelist Susan Meissner, author of As Bright as Heaven (Berkley Publishing, February 2018), historical fiction set in two time periods, 1918 and 1925, with no contemporary layer. 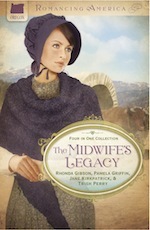 Susan says, "It’s the first book of mine in ten years that isn’t a blend of the past and the current day. But this is the right architecture for this novel. I would never want to force a story construction on a book just to fit a pattern. My next book with Berkley will be a blend again of historical and contemporary time periods, but this book is strictly historical." 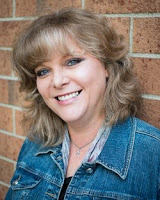 Susan Meissner a multi-published author, speaker and writing workshop leader with a background in community journalism. Her novels include A Bridge Across the Ocean, Secrets of a Charmed Life (a 2015 Goodreads Choice award finalist) and A Fall of Marigolds, named to Booklist’s Top Ten women’s fiction titles for 2014. Susan is grateful and humbled to also be RITA finalist and Christy Award and Carol Award winner. A California native, she attended Point Loma Nazarene University. She's a pastor’s wife and a mother of four young adults. She also a writing workshop volunteer for Words Alive, a San Diego non-profit dedicated to helping at-risk youth foster a love for reading and writing. I have a new puppy, a yellow English Lab, named Winston – after Sir Winston Churchill, of course – who fills my non-writing moments (actually, it’s every moment) with wonder and delight and constant vigilance. Puppies not only chew everything, they eat everything. As I was typing this I had to rescue a doormat from being consumed. Seriously. Oh, yes. I remember. It's wonderful watching all of those adorable puppy clips on Facebook, and I've loved all of my dogs to death, but those early adventures can be pretty messy! Please tell us a bit more about the plot of As Bright as Heaven. The Spanish Flu of 1918 claimed a staggering fifty million lives worldwide, and yet until I began researching to write this novel, I had not known the extent of this pandemic’s reach, nor its impact. This is a book, then, about the preciousness of life; about how beautiful and fragile we humans are, and yet how resilient we stand in the face of crushing loss. The Spanish Flu was more than just a moment in time; it was the individual stories of countless mothers, fathers, sons, daughters, sisters, and brothers all over the world. I wanted to imagine what one of those stories might’ve been, and explore all the nuances of this idea that we only get one life – just the one – so we endeavor to make it as wonderful as we can with the time we are given. Exactly. So often moments in world history (and Biblical history) are addressed in a few sentences or verses which distance us from the devastation of the individual experience. It helps to focus more closely on specific stories. There are four point-of-view characters – a mother and her three daughters – who narrate the story in alternating chapters. I think it is the daughters’ innocence, as well as their individual personalities and ages – fifteen, thirteen, and seven – that account for the most empathetic moments in the telling because even though they have a mother and father who love them very much, their parents cannot shield them from what is happening in their city and in the world. The daughters’ perspectives on the flu and its impact are what I feel give this story its weight, along with the mother’s desire to protect her girls from harm while still grieving the loss of an infant son. These four characters are just like us, really; they live in an imperfect world that is wonderful and yet is filled with forces that are often greater than we are. Share with us a quote you like from a book other than yours. Why do you like it? I love it because it is so simply true. We are never in complete control of our circumstances, but we can always decide what we will do in them. I actually read Lisa Wingate’s Before We Were Yours before it released, so it’s been a few months, but it is still the book that is most memorable to me now after many weeks of reading other books. It’s a blend of both history and contemporary story threads and it deals with one of those events in the past that ought not to be forgotten. Lisa is a masterful storyteller, and she found a way to weave a tale that incorporates the incredibly awful things that a certain children’s home did in the 1930s to provide people who had money and wanted kids but couldn’t have them with sons and daughters to adopt. Not always an easy read, but the best books do usually tend to wound us a little in the reading. And hasn't the book done well! My goodness. I haven't yet read it, but your recommendation has pushed it up on my list. The story I am writing right now is still a work in progress, but I can share the basics: It’s about a teenage girl, born in the Midwest, whose parents had emigrated to the US from Germany years before. Elise is an American citizen, but her parents are merely legal residents. After America enters WW2, Elise’s father, an unsuspecting and loyal-to-America chemist, is nevertheless declared an enemy alien primarily because his brother serves in the German army and his father had been a decorated WW1 hero. He is interned for the duration of the war. The family can only be reunited if Elise, her mother, and brother volunteer to be interned as well, which is what they do. It’s a book about identity, really. Are you who people say you are, even if they don’t know you, or do you get to decide who you are, even if no one around you affirms it? Most of us have heard about the internment during WW2 of Japanese-Americans living on the West Coast but few of us know German-Americans were interned, too. Such a good point. Even as I read your description, I thought of Stewart Ikeda's excellent novel, What the Scarecrow Said, which did look very empathetically at the internment of Japanese-Americans. I have to say I never gave much thought to the fact that the same happened with German-Americans. I am here on my website: www.susanmeissner.com and on Twitter at @SusanMeissner or at Facebook. My Instagram handle is @soozmeissner. What do you like best about reading historical fiction, and how important is historical accuracy to you? Do you think it’s ever okay for a historical novelist to bend the truth? Thank you, Susan, for visiting and telling us about yourself and your book. Readers, Susan has offered to give away a signed copy of her novel. To enter, leave a comment and your email below in answer to Susan's question, above. "Please enter me" won't get you entered. Remember that subscribers are entered an additional time in each drawing. The drawing is done by email, so leave your email address, like so: trish[at]trishperry[dot]com. Gail Gaymer Martin and Free Books! 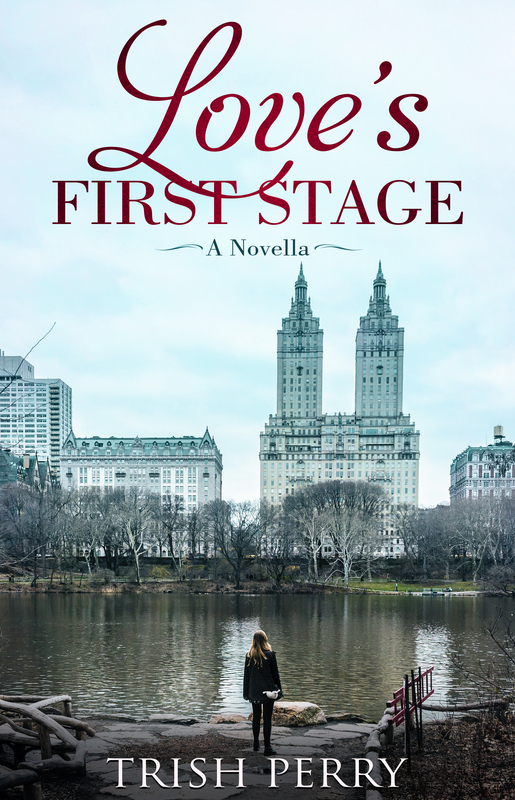 Following the death of her abusive husband, Jemma DuPree follows her quirky mother-in-law to the resort town of Loving to begin a new life, a life she never expected and one she struggles to accept. And now let's chat with novelist Gail Gaymer Martin, author of the contemporary Christian romance, Loving Treasures (Winged Publications, January 2018). 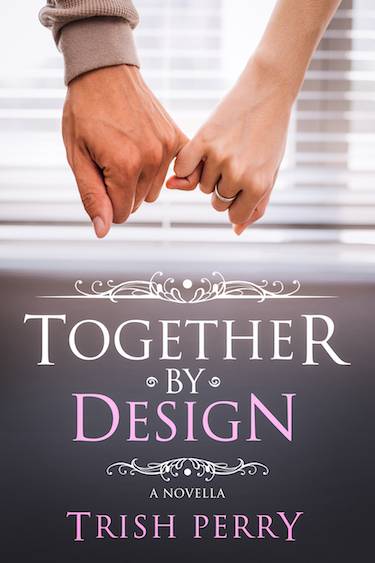 Best-selling and award-winning novelist, Gail Gaymer Martin is the author of contemporary Christian romance, sweet romance, and romantic suspense with 80 published novels and over 4 million books sold. Her novels have received several national awards, including: the ACFW Carol Award and RT Reviewers' Choice Award. CBS local news listed Gail as one of the four best writers in the Detroit area. 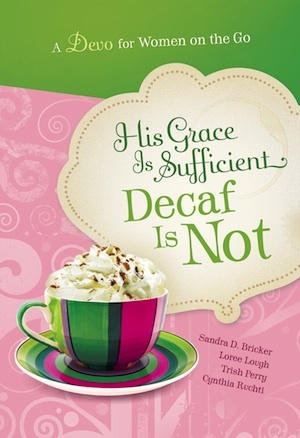 She is the author of Writer Digests' Writing the Christian Romance and a founder of American Christian Fiction Writers. Gail is a keynote speaker at churches, civic and business organizations. In her earlier career, she was a teacher of English, literature, and public speaking at high school and university levels and still enjoys teaching workshops at conferences. Though living most of her life in Michigan, Gail now lives in Sedona, Arizona with her husband. Please tell us a bit more about the plot of Loving Treasures. 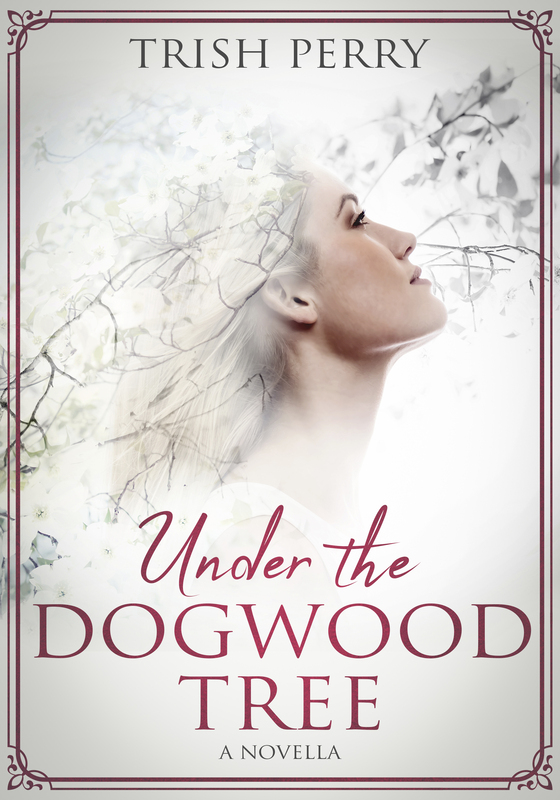 Jemma Dupre, a young childless widow, longs to be independent, but she has no resources and Claire, her mother-in-law, is the only family Jemma has. After her husband Lyle's death, Claire decides to move back home to Loving. 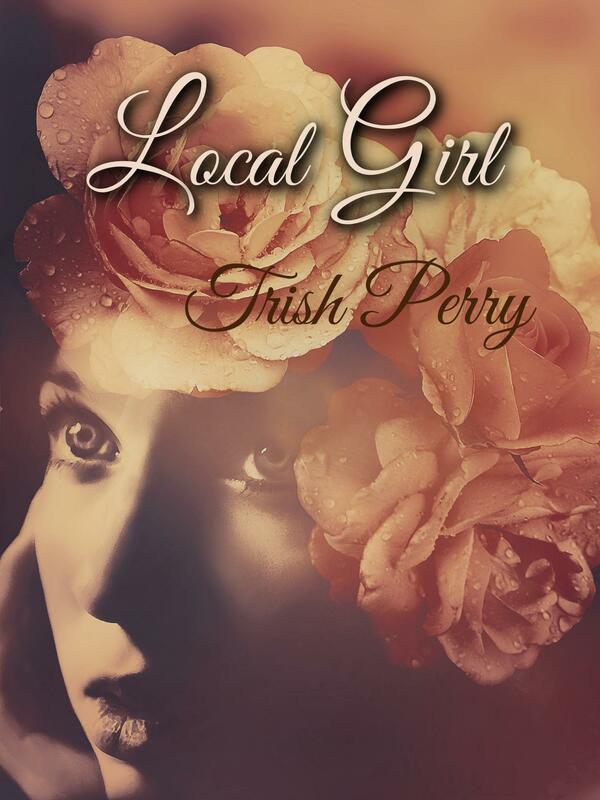 Jemma follows her to the resort town, and with the help of her wealthy cousin, Philip Somerville who owns the resort, Claire opens a boutique, Loving Treasures. Though Jemma assists Claire in the shop and shares her living quarters, she wants a life of her own, and when Philip, the opposite of Lyle, offers her a job at his resort, she declines, finding herself attracted to Philip and not wanting to be a charity case. But frustrated, she accepts the job, and Philip, who had loved and lost, sees Jemma’s loving ways and wants to give her the world, yet he must show her and himself that God’s plan includes the treasure of a second chance at love. What is it about Jemma that will make your readers care about her? Jemma a young woman filled with faith, but finds herself making mistakes. She is trusting and hopeful, but her bad marriage creates fear and doubt about love and life. Living with her quirky mother-in-law, Jemma begins to find herself and knows she wants something she’s never had—independence, and yet when people are kind, she often looks for an ulterior motive. But as her experience grows, she gains strength and confidence in her ability and proves that she has worth she never knew. This verse has become a guide to my writing. It reminds me that we are not just writing a story on paper, but our words and plots are touching lives and giving people hope and strength as they did with life’s troubles and failures. As writers then, we have a responsibility to write messages that are testimonies to God’s promises. For Such a Time, by Kate Breslin. It is the story of a young Jewish girl who is saved from a firing squad but forced into working as a secretary for the SS-Kommandant Colonel at the transit camp in Czechoslovakia, while she watches other Jews be sent off to Auschwitz. The story is of her struggle to hide her Jewish background and save some of her countrymen. Exciting from beginning to end. Loving is a seven book series that was published in the early 2000s, and I am now reissuing them with updated edits to meet my writing standards. 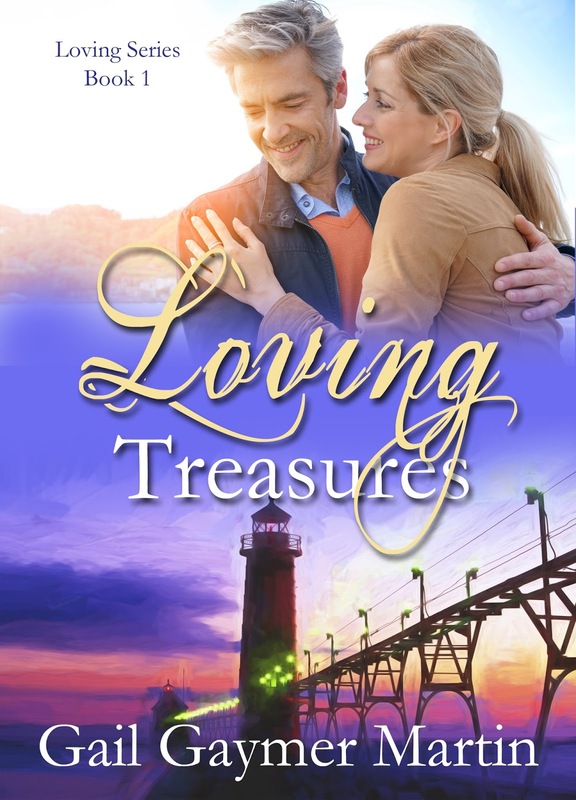 Loving Treasures is Book #1 and I am presently working on Book #2, Loving Hearts. I have a website and am on numerous social media. What draws you to a novel, the cover, the blurb, word-of-mouth, first few pages or something else? Thank you, Gail, for visiting and telling us about yourself and your book. 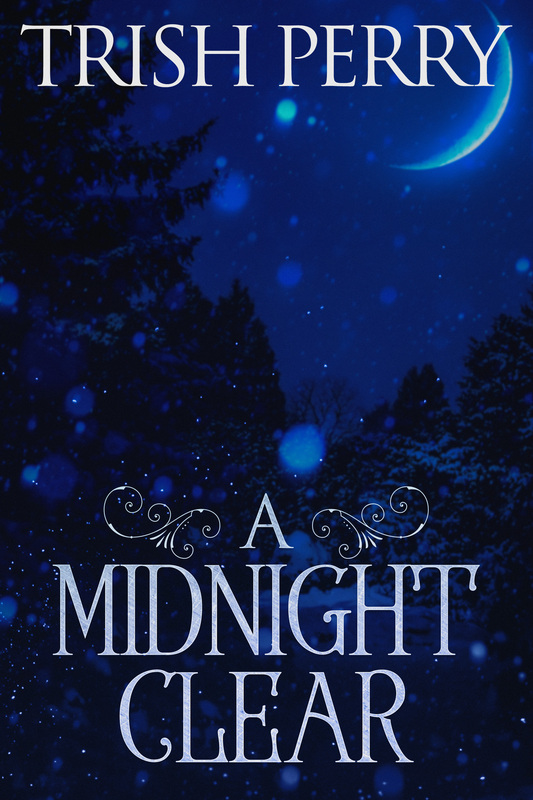 Readers, Gail has offered to give away a free e-copy of her novel. To enter, leave a comment and your email below in answer to Gail's question, above. "Please enter me" won't get you entered. Remember that subscribers are entered an additional time in each drawing. The drawing is done by email, so leave your email address, like so: trish[at]trishperry[dot]com. Elizabeth Goddard and Free Books! Marine biologist Sadie Strand is back in her coastal hometown to prove her best friend was murdered—but searching for evidence could cost Sadie her life. Congratulations! We'll get your books right out to you. I encourage readers to keep commenting and/or subscribe at right (above my list of books) in order to participate in future book give-aways! Subscribers are entered a second time when they comment. 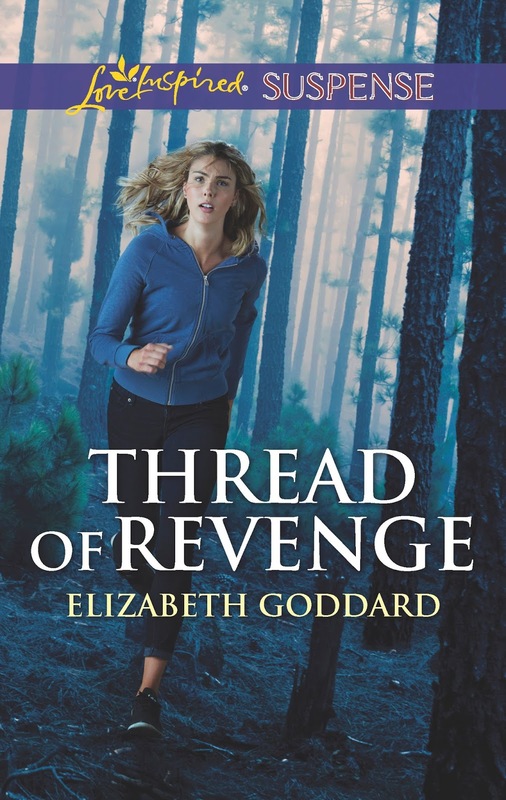 And now let's chat with novelist Elizabeth Goddard, author of the romantic suspense novel, Thread of Revenge (Love Inspired Suspense, February 2018). 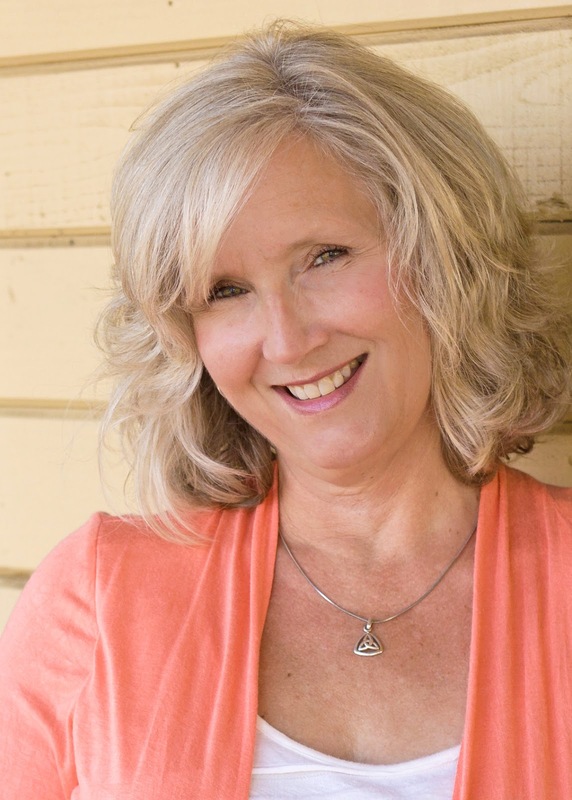 Elizabeth Goddard is the bestselling, award-winning author of more than thirty romance novels and counting, including the romantic mystery, The Camera Never Lies--a 2011 Carol Award winner. Four of her six Mountain Cove books have been contest finalists. Buried, Backfire, and Deception are finalists in the Daphne Du Maurier Award for Excellence in Mystery and Suspense, and Submerged is a Carol Award finalist. A 7th generation Texan, Elizabeth graduated from North Texas State University with a Bachelor of Science in Computer Science and worked in high-level software sales for several years before retiring to home school her children and fulfill her dreams of writing full-time. I’m a descendant of Alamo Defender Claiborne Wright. Well, you don't mess around with your 7th generation Texan status, do you? That's wonderful, that you know that about your heritage. Please tell us a bit more about the plot of Thread of Revenge. I love all things ocean, and especially the characters in this story. I had wanted to be a marine biologist growing up so in a way I’m living vicariously through my heroine. The hero is a Coast Guard investigator, which was fascinating to research. Here’s the blurb: Marine biologist Sadie Strand is back in her coastal hometown to prove her best friend was murdered—but searching for evidence almost costs Sadie her life. Abducted, drugged and left for dead on a sinking boat, she’s barely rescued in time by Coast Guard Investigative Service special agent Gage Sessions, an old friend. Assigned to protect Sadie and connect three complicated cases, Gage risks his life time and again to make sure the woman he once loved survives. But although the handsome, guarded agent vows to protect her, someone will keep killing to ensure the truth never rises to the surface. What is it about Sadie and Gage that will make your readers care about them? Sadie wants to know the truth about what happened to her friend. Who murdered her. Sadie holds herself indirectly responsible for her friend’s death. After all, if she had been home instead of gallivanting around the world on a research trip, her best friend might still be alive. I think we can all relate to asking those ‘what if’ questions. What if I’d done this or gone there, things might have been different, ya know? As for Gage—the Coast Guard protector—he’s just an all-around likeable hero whose life has come full circle and he gets another chance to maybe fall in love with this girl he loved years ago. I think readers will be rooting for him to get Sadie’s attention this time. And for Sadie to notice him—the man of her dreams that was right there in front of her this whole time, but she never noticed him. That’s from Sibella Giorello’s The Stars Shine Bright: A Raleigh Harmon Novel, Book 5. I love that quote because it’s deep and has all kinds of meaning. Depending on where you are in life, it could mean something different to you. When we were camping in Yellowstone this last summer, for the first time in my life, I could see the stars all night long because we were sleeping in the back of minivan (in a special tent that attaches to minivans). At some point I would wake up and the sky would be seriously pitch black and the stars--ohmygosh--they were so amazing and bright, and I could see the Milky Way even. So it's really true the stars shine brightest in the darkest night. Metaphorically, when we’re in our darkest place—we need to look for the stars. To me, God can more easily be “seen" there—He’s the invisible, after all. That's lovely. And what a stunning sight that must have been at Yellowstone. That’s a tough question to answer since I would recommend almost everything I read—I usually read romantic suspense written by friends. I just wrapped up Lisa Harris’s Vanishing Point, so I’ll go with that one. I would recommend it because it wraps up her Nikki Boyd series and answers the question about what happened to Nikki’s sister. Ha! Many things. I’m starting another book in my current Coldwater Bay Intrigue series, and then will soon be turning in my first book for Revell—Abducted (working title). This year is a busy writing year for me because I have five books to write—three for Love Inspired Suspense and two for Revell. My goodness, I can't imagine. Ever since working a full-time job, I've been fortunate to even get two novellas written each year. I'm very impressed with your prolific pace! Thank you, Elizabeth, for visiting and telling us about yourself and your book. Readers, Elizabeth has offered to give away a signed copy of her novel. To enter, leave a comment and your email below in answer to Elizabeth's question, above. "Please enter me" won't get you entered. Remember that subscribers are entered an additional time in each drawing. The drawing is done by email, so leave your email address, like so: trish[at]trishperry[dot]com.